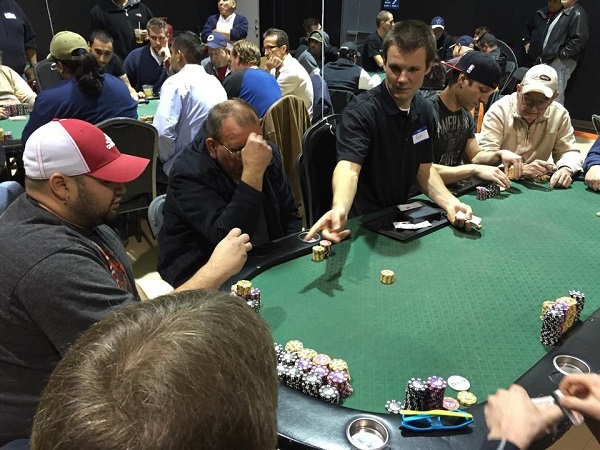 The hosting charity will offer most cash games if there is enough player interest. 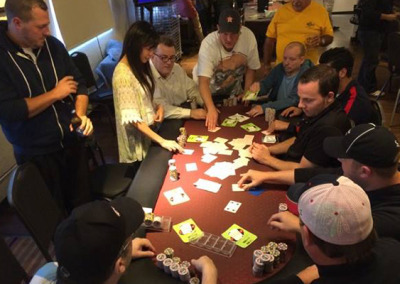 All cash poker games are played with nine players at each table. 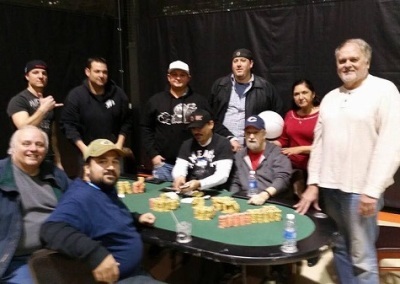 Please sign up at the yellow balloons for the next available cash game. 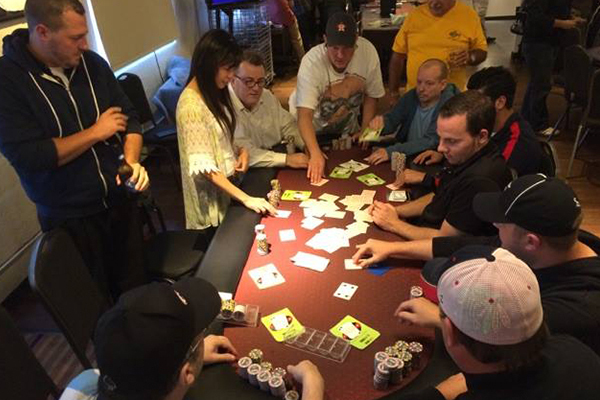 No Limit Texas Holdem is the most popular cash game played at charitable games events. Games subject to change at an event without notice. Cash games will be opened based on the demand for that game, you can always ask a volunteer at the charity bank where the next cash game will be, and how you can get a seat. The doors will open and registration will be available for all games played a half hour before the scheduled start of the charitable event. 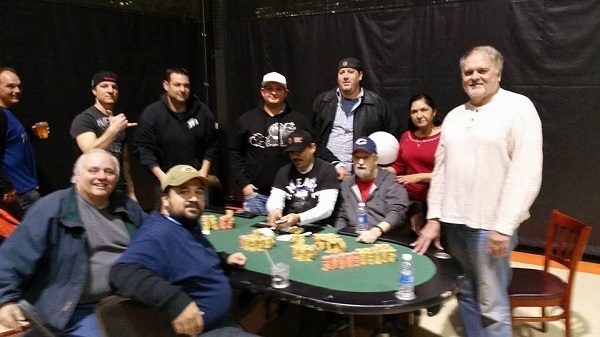 Limit Hold’em, Seven Card Stud, Razz and Other Games available upon request. 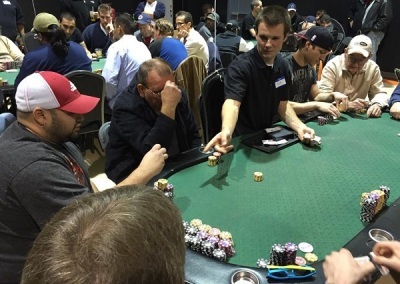 If you would like to play an offered game, but at a different limit please let your dealer or a floor host know. 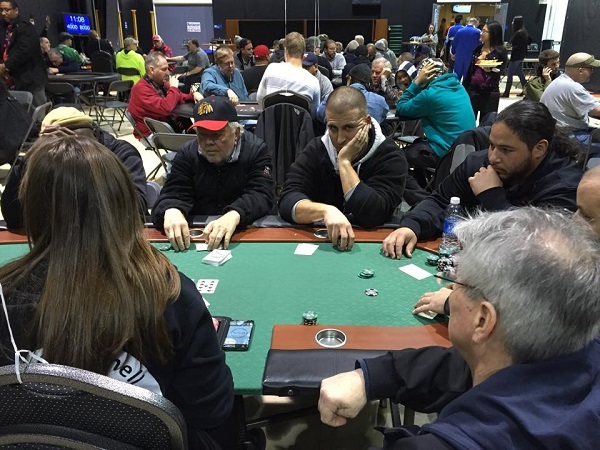 If you are wondering what games are playing, go to the cash game section registration board, someone will seat you ASAP.